File photo of a sage grouse, which has lost habitat and numbers in recent decades. Interior Sec. 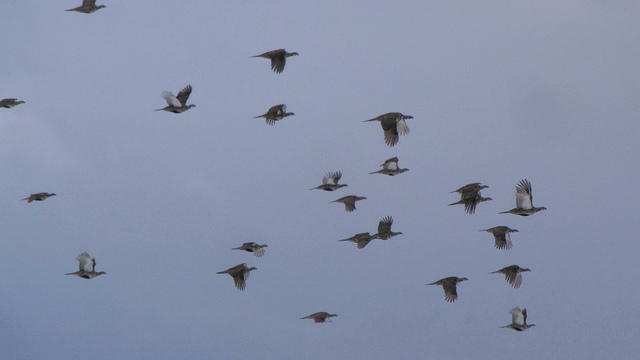 Ryan Zinke says the changes will give states more control over the bird's management. During his June visit to Boise, the Trump cabinet member indicated this change was coming. Under the Obama Administration, management of the bird focused on a more federalized approach to first recover their 11-state habitat, arguing that species numbers would rebound once land uses like grazing and energy production are minimized. But some GOP governors – including Idaho Gov. C.L. "Butch" Otter – disagreed with that strategy. The new Trump Administration plan also leaves room for energy production, which has riled the Center for Biological Diversity and other environmental advocacy groups. Read the Interior Department report here, or scroll below. Idaho Gov. 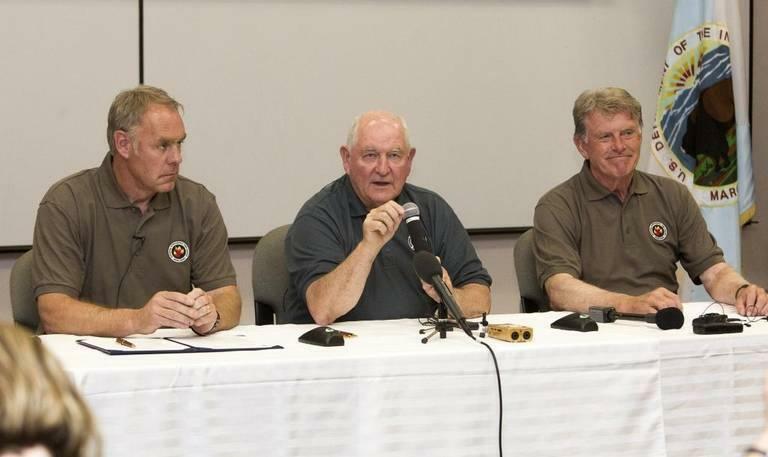 "C.L" Butch Otter says he plans to appeal the dismissal of a lawsuit brought against the Interior Department in 2015. 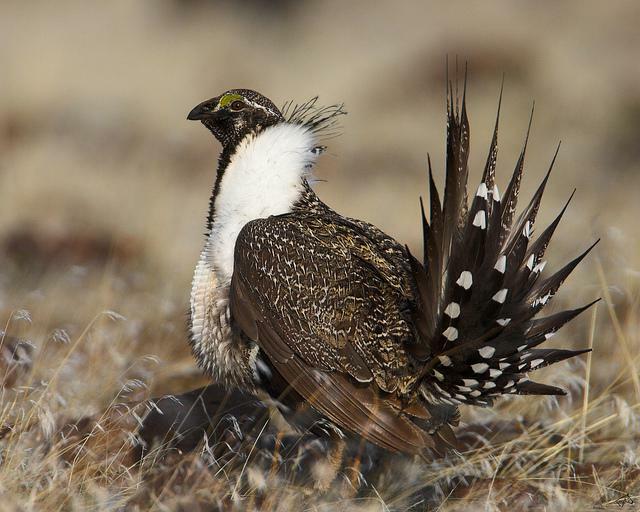 The dismissed lawsuit alleges the department violated federal environmental rules when it withdrew almost four million acres of land in Idaho for conservation of the greater sage grouse.